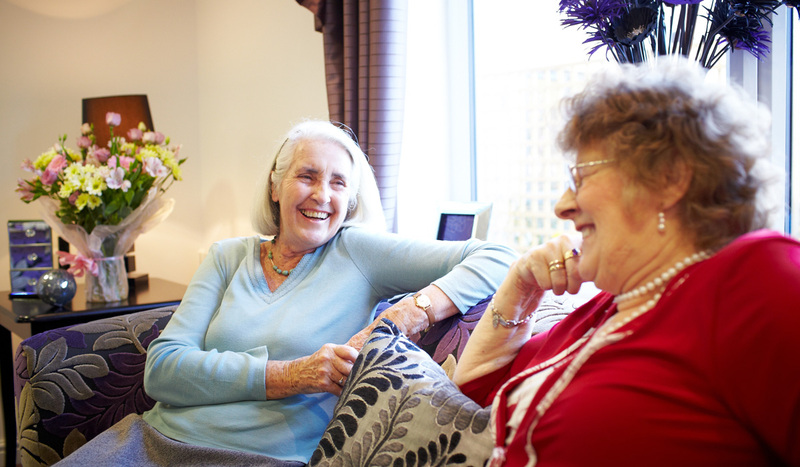 At Claremont Court we are committed to providing high quality care that is effective and responsive, delivered by an expert team that is well-led and supported in an environment that is safe and secure enabling residents to enjoy a better quality of life. People told us that they felt safe living at the home. One person said, “I feel safe here, everything is so nice and fresh.” Another person said, “I feel very safe, it’s very good indeed. The staff are excellent.” A relative told us, “My relative can be a bit difficult but the care team know how to handle him just right. They treat him like he’s their dad, not just a resident. People were supported by kind and compassionate staff that knew them well. The provider had systems in place to involve people in decisions and we found an inclusive atmosphere at the home. Staff encouraged people to retain skills and independence and care planning supported this. People’s privacy and dignity was respected by staff when receiving care. During the inspection we observed interactions between people and staff that demonstrated kindness and compassion. People told us that they got the support they needed to eat. One person said, “They staff always offer a choice and they help me sometimes by cutting up my food.” Another person said, “I like the food.” People were prepared food in line with their preferences and dietary needs. Staff were knowledgeable about how to provide care in a way that was respectful of people’s privacy and dignity. People’s care plans reflected their strengths and staff encouraged these. 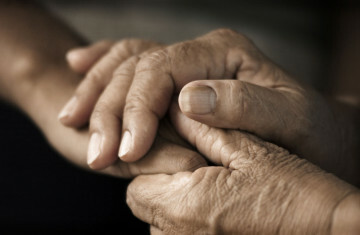 For example, one person was able to carry out most personal care tasks independently and this was in their care plan. The person told us staff encouraged them with personal care and enabled them to be independent in this area. Another person liked to make their own bed and daily records showed staff supported the person to do this each morning. Staff knew people well and the provider kept records of people’s backgrounds and life stories which staff were knowledgeable about. People received person-centred, holistic care.